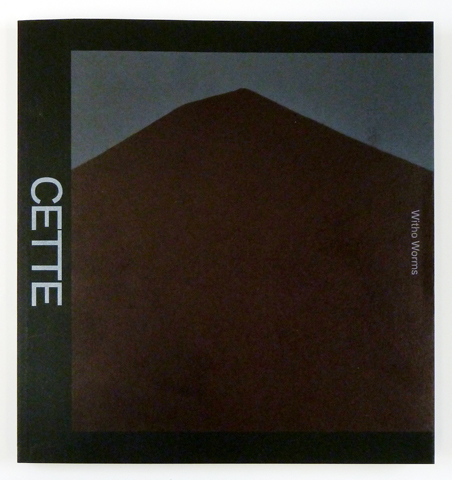 ‘‘Cette montagne c’est moi’ is about me. Translated literally, it means ‘This mountain that’s me’. It was initially an association of image and meaning that led to the subject matter. The carbon in coal is the same carbon referred to in carbon printing. Carbon printing is a photographic printing process that is excellently suited for reproducing dark tones.